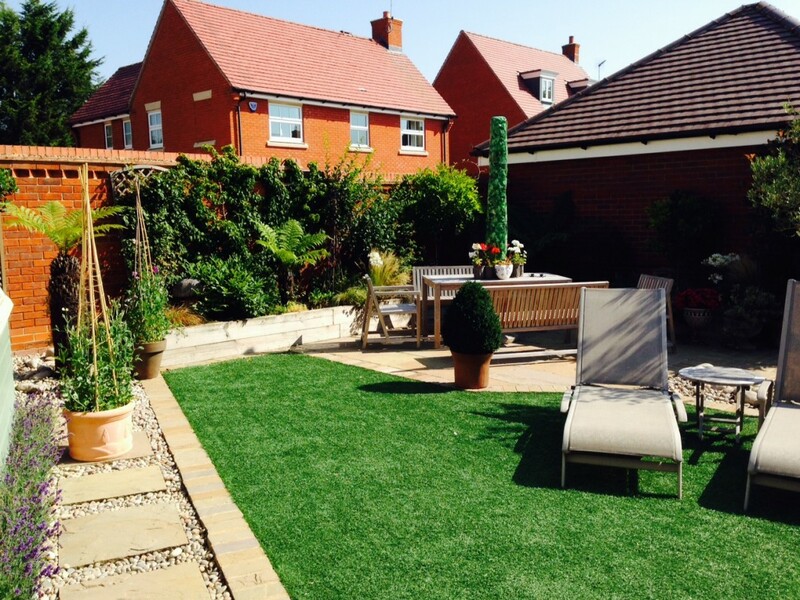 Design and build project that consisted of both Hard & soft landscaping. 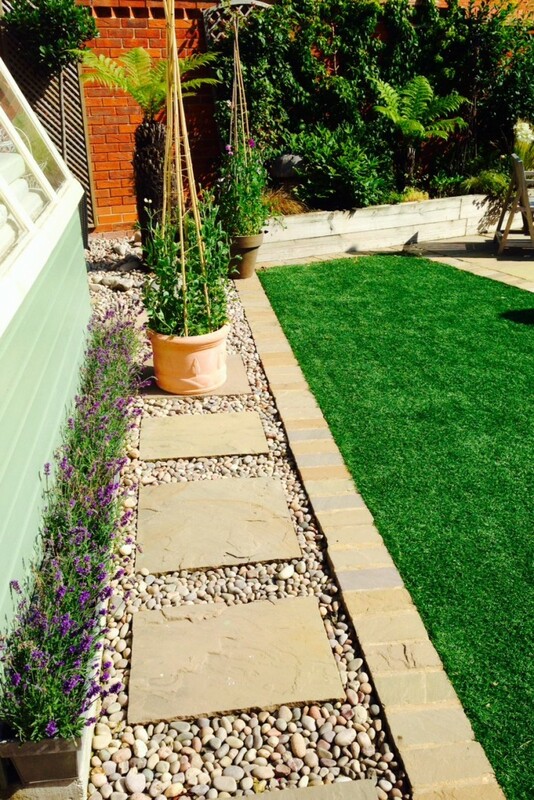 The garden was re-designed with new raised beds, patio and paving and astro-turf for low maintenance. 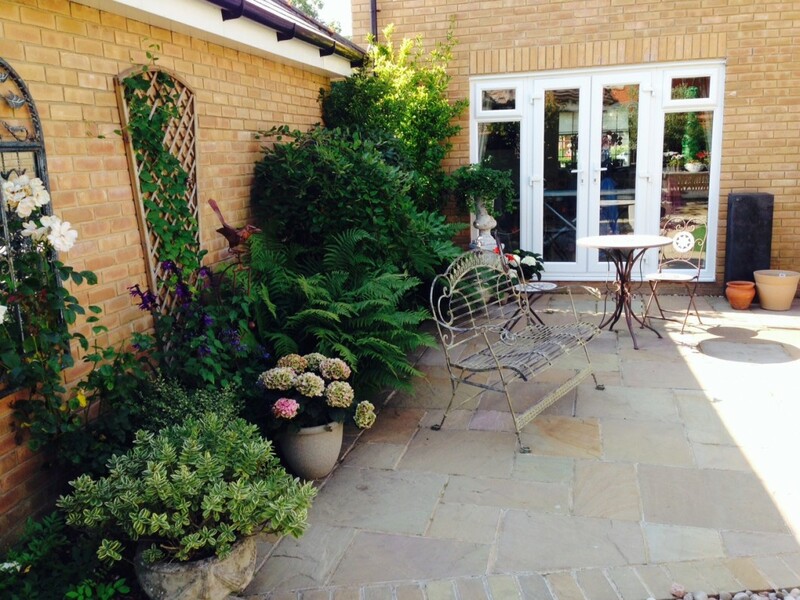 The plants were chosen to compliment the garden year round provided colour throughout the different seasons.